Use 959 - 9739 points to purchase this product! Antiseptic Detergent. Fungicide. 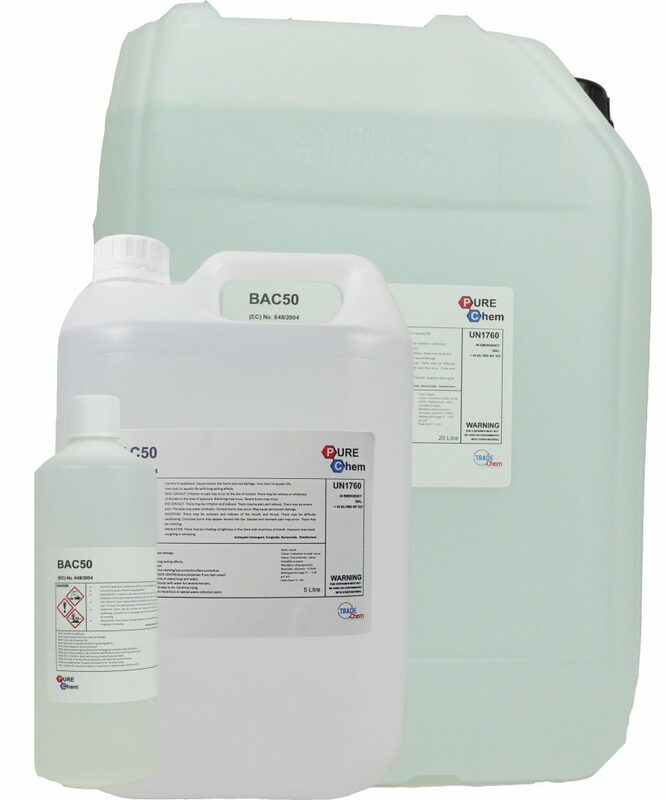 Bactericide. Disinfectant. of the skin in the area of exposure. Blistering may occur. Severe burns may occur. pain. The eyes may water profusely. Corneal burns may occur. May cause permanent damage. INGESTION: There may be soreness and redness of the mouth and throat. There may be difficulty swallowing. Corrosive burns may appear around the lips. Nausea and stomach pain may occur. There may be vomiting.